Suzuhiro has a number of shops located in the Tokyo and Kanagawa areas. 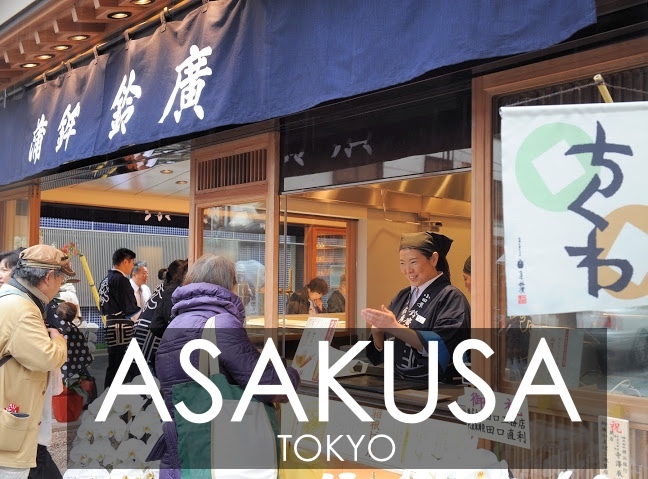 Our main store is in the historic castle city of Odawara and other shops are located in Asakusa and Hakone. We look forward to your visit. 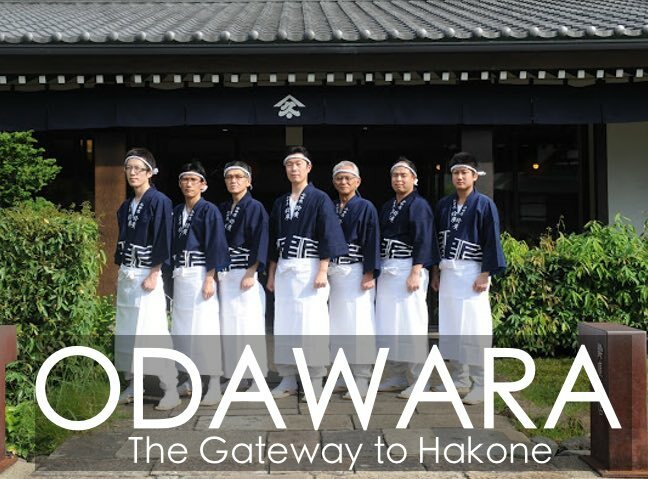 From Odawara: Take the Odakyu Hakone Tozan Train or Hakone Tozan Bus headed for Hakone. A 10 minute ride and get off at Kazamatsuri. From Hakone: Take the Odakyu Hakone Tozan Train or Hakone Tozan Bus headed for Odawara. A 10 minute ride from Yumoto and get off at Kazamatsuri. Located just blocks from the Kaminari Shrine. A short 2 minute walk through the beautiful alleys of Asakusa. 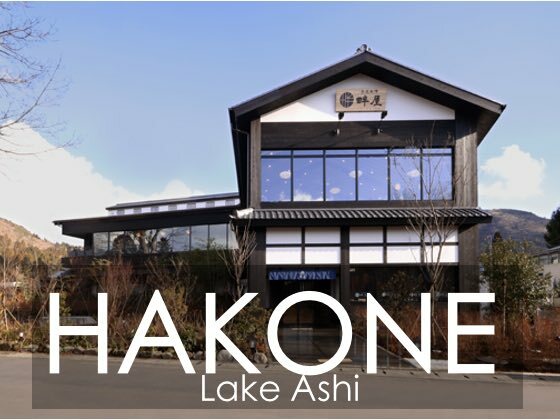 Located in the Hotoriya Building right in front of the Hakone Machi Port where the leisure ships dock on Lake Ashi.